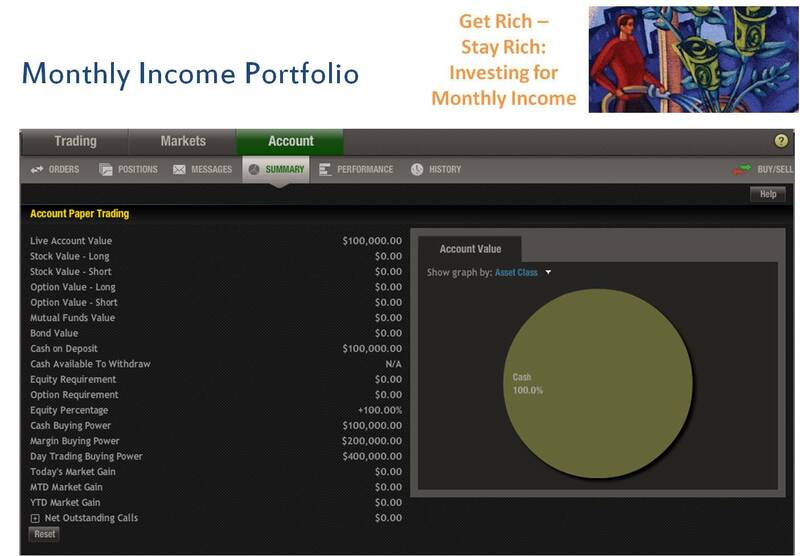 As we approach the end of the September option expiration cycle, the Get Rich Monthly Income Plan had a great month for investors. In January, we kicked off the perpetual covered call strategy. For those who are new to this concept, let me share the rationale of this income investment. This strategy was created to produce monthly income with stock dividends and covered call premium. In addition, there is a protective, blanket put, to ensure the volatility in the market does not affect your return of capital. Stock 1 – Oil Company has an YTD total return of 153% including dividends and special dividends. Stock 2 – Drug Store Company with an YTD total return of 68.1% including dividends. Stock 3 – Technology Company with an YTD total return of 27.3% including dividends. Year to date, the SPY (S&P 500) is up 16.1% and the Powershares S&P 500 Buy-Write (PBP) is up 8.16%. We also provide a list of stocks for monthly covered calls. Here we change the list each month based on investing in the right stock for monthly income. For the September option cycle, this was a great month for our Monthly covered call trades. We have added the covered put trades as an additional way to sell premium and to enter stock positions. I frequently sell puts to enter a new stock position because (1) I get the stock at a lower price than it is trading at the market. (2) I get to produce income from the premium I receive when selling the puts. If the stock is above the put strike price at expiration, I keep the premium and have the opportunity to sell more outs or just purchase the stock cheaper because I have the put premium to cover partial costs. I have used this technique for several months on the same stock before I get the stock put to me. This creates enough income to really lower the total cost of the stock. Then, when the stock is put to me, I sell calls (covered) to earn more income until the stock is called away. Then – rinse and repeat. For investors wanting to create monthly income, the Get Rich Monthly Income Plan is right for you. Click here to learn more. 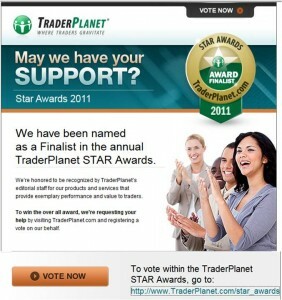 TraderPlanet : Support Get Rich Investments as we want to be the winner of the Star Award for Best Newsletter. 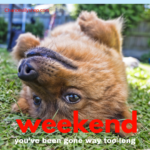 Monthly Income Plan has achieved significant status as a leading monthly income investment newsletter. Vote here. Covered call trade on Expeditors International of Washington, Inc. (EXPD). Expeditors International of Washington, Inc. (EXPD) , today announced that its Board of Directors has declared a semi-annual cash dividend of $.25 per share, payable on December 15, 2011 to shareholders of record as of December 1, 2011. STRATEGY: Look at the December 2011 42.5 covered call. For each 100 shares of Expeditors International of Washington Inc (EXPD) stock you buy, sell one December 2011 42.5 call option for a 40.85 (43.65 – 2.80) debit or better. That’s potentially a 4.68% assigned return including the dividend. TECHNICAL: The technicals for EXPD are bullish with a weak upward trend. The stock is under accumulation with support at 45.19. S&P rates this stock 4 STARS (out of five) – buy. RISK: For those seeking downside protection with a blanket put, buy the May 2012 42.5 Put for 4.10. Sell the put when you exit the covered call trade. S&P RESEARCH: S&P reiterates buy opinion on shares of Expeditors International (EXPD) . Q3 EPS is $0.50, vs. $0.44, $0.01 ahead of our estimate and Capital IQ consensus. However,$0.03 of EPS came from higher non operating income. Gross revenues were disappointing, but net revenue growth improved on better airfreight margins. We think EXPD did a good job in a difficult operating environment, and believe it remains well positioned for an eventual improvement in shipping demand. We cut our ’11 and ’12 EPS forecasts to $1.80 and $1.98from $1.89 and $2.28. We cut our target price to $60 from $65, 30X our ’12 estimate, in the middle of EXPD’s historical range. Want To Create A Second Income? Louisville, KY, October 28 2011 – Get Rich Investments, an online leader in helping individuals to create income producing investments, has a newsletter to guide investors seeking a second income. This is one of the most valuable tools for investors to learn how to create monthly income from stocks and option strategies. A list of CEFs (closed-end funds) that pay monthly dividends month after month. These investments can pay more than 10% annually and can sometimes be purchased at a discount to net asset value. A list of covered call trades consisting of high quality stocks such as the S&P 5-star research rating of the best stocks that are recommended as strong buys. These lists are updated each week with select trades added daily. Low risk investments to minimize market risk and to prevent your portfolio from taking a big lost in such uncertain market environments like we are experiencing today. We have created a strategy called the Blanket Put that will protect your investment from market downturns. The Blanket Put is your safety blanket to protect your portfolio from market downturns. This is worth the membership fee by itself. Access to multiple education resources to better learn how to be a more successful investor. Trades don’t end when you make a stock buy, sell a call, or complete the trade. Here we want members to be educated about how to manage a trade and when to take action. The Get Rich Monthly Income Plan diversifies risk by seeking multiple streams of income. You can create monthly income by: covered call trades, covered LEAPS, calendar spread trades, monthly dividend CEFs and dividends from owning high quality, conservative stocks. That is 5 streams of income from this simple list as we focus on “cash flow” to the investor to improve your quality of life. We have more than 20 years experience in the markets including trading covered calls and monthly income investments. In addition, we have Masters in Business Administration (MBA) from a top business school and other experience in corporate finance and strategy. We have authored several books including the original Get Rich – Stay Rich: Investing for Monthly Income that is currently on sale at Amazon and other bookstores around the world. It is important to you that your monthly income is in qualified, experienced investor hands who can be trusted to deliver the best trades. Learn more about investing for income. The portfolio will maintain a cash level of 10% in case of trade adjustments as needed. As rules indicate, we enter positions by selling puts to collect the premium income. We have selected 5 stocks to sell July 2011 expiration puts on: BX, COH, UA, POT and CMI. The total put premiums collected is $4530.00 (see graphic below) for the next 30 days. This is a 4.53% return on the initial starting balance of $100,000. We will monitor these puts to see how the positions play out over the next month. 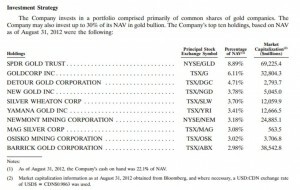 If these options are put to us, then we will sell August 2011 calls on the shares we own. 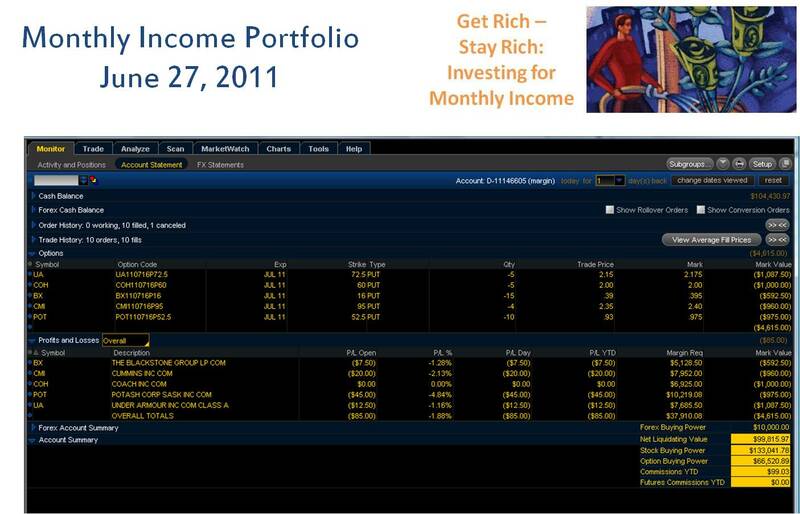 If option is not exercised, we will sell more puts for premium in August 2011.
n the past we discussed how to create a monthly income portfolio using puts, covered calls and monthly income dividend stocks. Now, we have teamed with TradeMonster to create a paper trading account so you can follow the trades we place each month in this account. 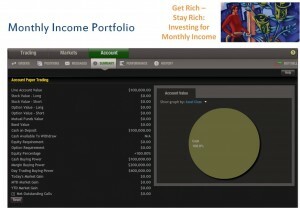 This is the easiest method to learn how to create a monthly income portfolio. We will track the performance of the portfolio on a regular basis. The majority of trades will occur around option expiration and the following week. We will look to trade the monthly options on the puts and covered call strategies. We will begin trading near the May 2011 option expiration date. The goal of the trading account is to create a monthly income that can compound over time. Your goal is to learn how this is done so you can create your own monthly income portfolio. 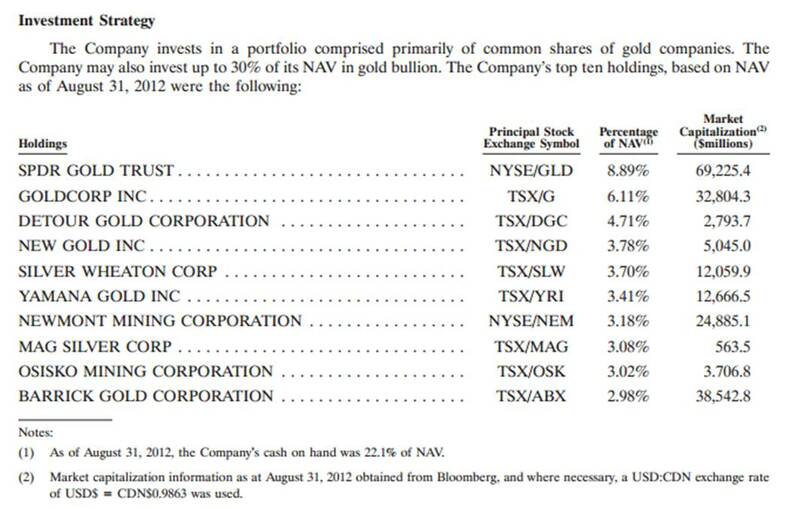 This portfolio can be created with a much lower capital than $100K. You will just need to adjust the number of option contracts per trade to the amount of capital in your account. Should You Sell Covered Calls in an Up Market? Maybe a stock has risen more than the market recently and the momentum traders are doubling down. In doing so they usually increase the call premiums to where they’re just too juicy to not try a deep in the money buy-write. Anybody look lately at Netflix (NASDAQ: NFLX) Lululemon Athletica (NASDAQ: LULU), or Chipotle Mexican Grill (NYSE: CMG)? These can be highly volatile so it is probably wise to keep the durations short (i.e. sell the near month, and not four to six months out). Before a big news announcement, for example, Apple (NASDAQ: AAPL) with respect to Verizon (NYSE: VZ) iPhone, or any company before an earnings announcement) the option premiums tend to increase. Rather than buying into the hype, consider selling the hype by selling covered calls. The amount in- or out-of-the-money should scale with your opinion of which way the news will fall. When trading on margin you need to be extra careful. You can get hurt quickly if there is a sudden move against you. One way to increase your protection is by selling deep in-the- money calls. You may still lose money if there is a dramatic move down, but the call premium should buy you time to exit the position (if you need to) with fewer losses than you would have had if you had merely held the stock long. Don’t be too greedy. After you’ve had a nice run in a stock it is prudent to either (1) sell a portion of the stock, or (2) write some calls against it so that if it gives back some of its recent gains you can capture some profit from the call premium. Often these can be combined by selling covered calls that are in-the-money on the portion of the stock you want to sell anyway. That way you eek out a bit more profit from the position. Or, if you’re still very bullish then try selling some near-term out-of-the-money covered calls. If you can’t make up your mind whether you should cover the entire holding, then consider selling covered calls on part of your position. You’ll end up being half right and half wrong at the same time, but at least you won’t have been all wrong. If you have core holdings that you plan to own for the long-term then why not write some out-of-the-money calls on them to generate some extra income (even if they’re rising in a bull market)? Depending how far out-of-the-money you choose, you may need to sell several months worth of time instead of near-month (to cover the transaction costs). It is time to begin looking at the next month (April) covered calls at this time. I have already started a short list of potential trades. This list is most at-the-money and slightly out-of-money calls. I have included the S&P Ranking as well as the volatility measures on the chart. Here is the list. with company profiles below (click image to enlarge). F5 Networks, Inc. (F5 Networks) is a provider of technology that optimizes the delivery of network-based applications and the security, performance and availability of servers, data storage devices and other network resources. Its technology is hardware and software for application delivery networking, including application security, secure remote access, policy management, wide area network (WAN) optimization and file virtualization. Its principal products are systems that integrate its software with purpose-built hardware that incorporates commodity components. In addition, it introduced a virtual (software only) version of BIG-IP called BIG-IP LTM (VE) that is designed to run on servers and work in conjunction with its systems to provide management of virtual servers and applications. Its BIG-IP product family, which represents the bulk of its sales, supports a growing number of features and functions available as software modules, standalone appliances, or both. Salesforce.com, Inc. is a provider of enterprise cloud computing applications. It provides a customer and collaboration relationship management (CRM), service to businesses of all sizes and industries worldwide and provides a technology platform for customers and developers to build and run business applications. Cloud computing refers to the use of Internet-based computing, storage and connectivity technology for a variety of different services. The Company designed and developed its offering, which can be deployed, customized and integrated with other software applications. It markets its service to businesses on a subscription basis, primarily through the direct sales efforts and indirectly through partners. In May 2010, the Company acquired Jigsaw. In January 2011, the Company acquired Heroku, the cloud platform for writing Ruby-based applications. In January 2011, the Company acquired Dimdim. Alpha Natural Resources, Inc. (Alpha) is a coal supplier in the United States. The Company is a supplier and exporter of metallurgical coal for use in the steel-making process, and a supplier of thermal coal to electric utilities and manufacturing industries. It operates 66 mines and 13 coal preparation plants in Northern and Central Appalachia and the Powder River Basin. The Company operates in two segments: Eastern Coal Operations and Western Coal Operations. Eastern Coal Operations consists of the mines in Northern and Central Appalachia, its coal brokerage activities and the Company’s road construction business. Western Coal Operations consists of two Powder River Basin mines in Wyoming. During the year ended December 31, 2010, steam coal and metallurgical coal accounted for approximately 86% and 14% of its coal sales volume. During 2010, Alpha sold a total of 84.8 million tons of steam and metallurgical coal. Medco Health Solutions, Inc. (Medco) is a healthcare company. It provides clinically-driven pharmacy services designed for private and public employers, health plans, labor unions and government agencies of all sizes, and for individuals served by Medicare Part D Prescription Drug Plans. The Company opertates in two segments: Pharmacy Benefit Management (PBM) and Specialty Pharmacy. Medco’s advanced pharmacy and clinical research are part of Medco making medicine for more than 65 million members. It offers clinically-based programs that identify drug waste. Pharmacy management includes mail-order service, retail pharmacy networks, specialty pharmacy management, call center pharmacies and reimbursement services. Its Internet-based services offer sites for clients and retail pharmacists that provide interactive tools. On January 29, 2010, the Company completed the acquisition of DNA Direct Inc. On September 16, 2010, Medco acquired United BioSource Corporation (UBC). Newfield Exploration Company (Newfield) is an independent oil and gas company engaged in the exploration, development and acquisition of oil and gas properties. The Company’s domestic areas of operation include the Mid-Continent, the Rocky Mountains, onshore Texas, Appalachia and the Gulf of Mexico. Internationally, the Company operates in Malaysia and China. Mid-Continent division is focused primarily in the Anadarko and Arkoma basins. Its Greater Monument Butte is the Greater Monument Butte field area, located in the Uinta Basin of Utah. During the year ended December 31, 2010, approximately 82% of its proved reserves and 90% of its probable reserves were located in resource plays, primarily in the Mid-Continent and the Rocky Mountains. As of December 31, 2010, Newfield had proved reserves of 3.7 one trillion cubic feet equivalent. On February 11, 2010, the Company acquired some of TXCO Resources Inc. (TXCO’s) assets in the Maverick Basin of southwest Texas. Holly Corporation is an independent petroleum refiner that produces light products, such as gasoline, diesel fuel, jet fuel, specialty lubricant products, and specialty and modified asphalt. The Company’s operations are organized into two reportable segments: Refining and Holly Energy Partners, L.P. (HEP). As of December 31, 2009, it owned and operated three refineries consisting of a petroleum refinery in Artesia, New Mexico that is operated in conjunction with crude oil distillation and vacuum distillation and other facilities situated 65 miles away in Lovington, New Mexico (collectively, the Navajo Refinery), a refinery in Woods Cross, Utah (the Woods Cross Refinery) and the Tulsa Refinery; owned and operated Holly Asphalt Company, which manufactures and markets asphalt products from various terminals in Arizona, New Mexico and Texas; owned a 75% interest in a 12-inch refined products pipeline project from Salt Lake City, Utah to Las Vegas, Nevada, and owned a 34% interest in HEP. Vertex Pharmaceuticals Incorporated (Vertex) is engaged in the business of discovering, developing and commercializing small molecule drugs for the treatment of diseases. The Company is engaged in phase-I clinical trials and/or nonclinical activities with respect to a range of additional drug candidates, including compounds intended for the treatment of hepatitis C virus (HCV) infection, cystic fibrosis (CF) and influenza. In November 2010, the Company submitted a new drug application (NDA), requesting approval to market telaprevir in the United States for the treatment of patients with chronic HCV infection.